Make your home pop and feel more complete by adding this magnificent cushion! 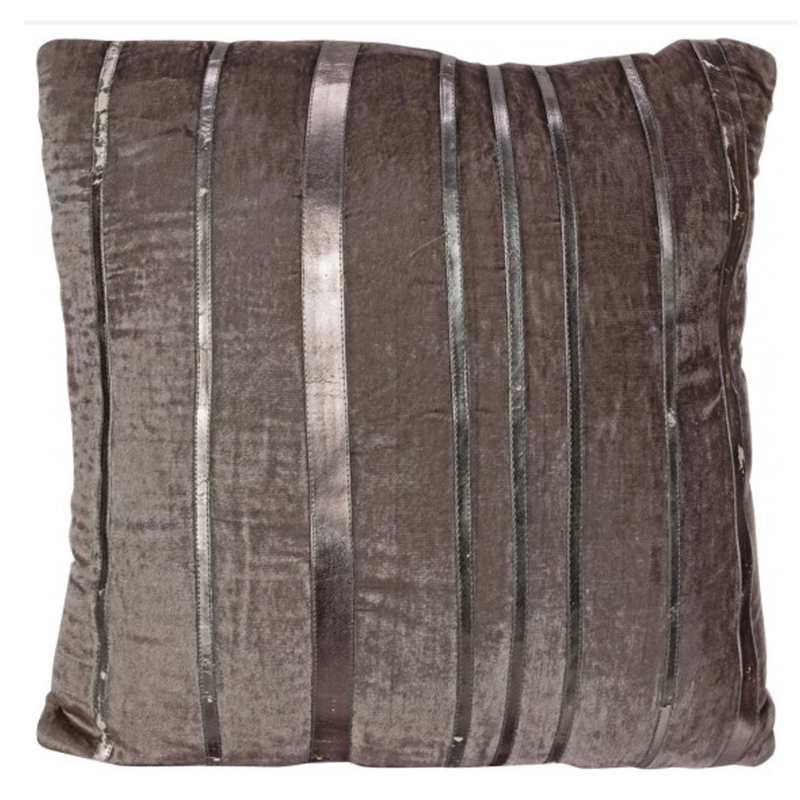 It's got a stunning silver & grey velvet design which is very modern. It's colour would fit in perfectly with a relaxed, yet lively home. It gives off a very positive atmosphere, one that is very calming.